Alt-Press Watch provides an alternative to mainstream media with diverse views and distinct voices. American Drama is the only electronic collection to bring together--in fully-searchable electronic format--such an extensive and inclusive compilation of American dramatic literature. Produced in collaboration with the American Film Institute, the American Film Institute Catalog is the premier resource for studying American motion pictures. It is the most comprehensive and detailed national filmography in the world. 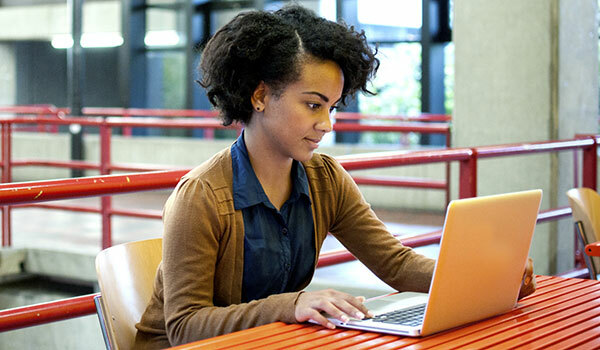 Through an innovative partnership, ProQuest and the Center for Research Libraries (CRL), a consortium of North American universities, colleges, and independent research libraries, is offering full-color, digital access to a broad range of American periodicals. American Poetry is a matchless resource for educators students, and researchers of American literature. Compiled under the auspices of the Modern Humanities Research Association by an international team of editors, contributors, and academic advisers, the Annual Bibliography of English Language and Literature (ABELL) is an indispensable reference work for English studies. The Annual Register is a complete and detailed chronicle of events from 1758 to the current day. The online version of the Annual Register is a digitized version of this classic reference work. Every year, a new volume is published describing the past year's events. 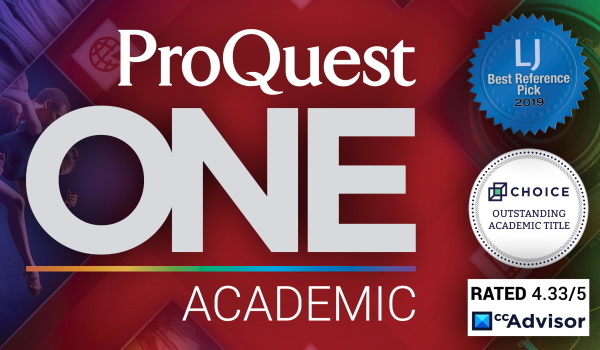 ProQuest offers a fully automated service that allows libraries to establish electronic and print format preferences by subject and publisher—even accounting for different release dates. 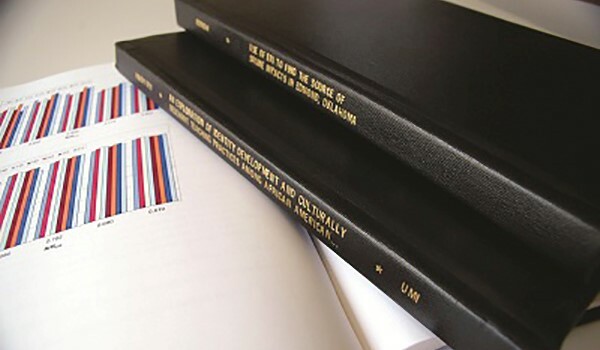 ProQuest Dissertation and Theses Dissemination takes responsibility for preserving and disseminating graduate research for our university and college partners. Intota -- Discovery, Management and Assessment for a Transformed Library. Over 350 years of British colonial activity and its associated conflicts are documented in two ProQuest historical collections — Colonial State Papers and British Periodicals. The former presents documents pertaining to the administration of Britain’s North American colonies during the period 1583-1757, while the latter features reporting, discussion, and analysis of the myriad aspects of British colonialism from the late-17th through to the 20th centuries. Part one of a two-part blog series. Over 350 years of British colonial activity and its associated conflicts are documented in two ProQuest historical collections — Colonial State Papers and British Periodicals. The former presents documents pertaining to the administration of Britain’s North American colonies during the period 1583-1757, while the latter features reporting, discussion, and analysis of the myriad aspects of British colonialism from the late-17th through to the 20th centuries.